If you use a non-supported device of KineMaster Chroma Key You Doesn't See the Video Layer so that you can't change video backgrounds. 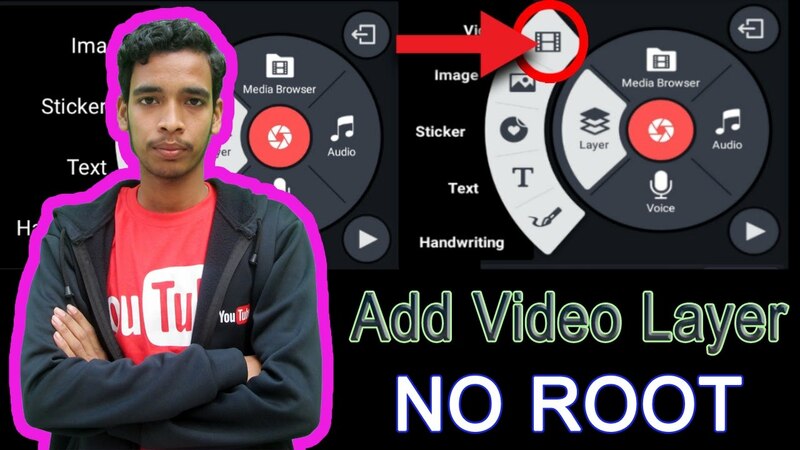 But now I gonna show you how you can Fix this problem ant use Chroma Key feature on any of Android Phone. So in the first time you need to download and install a new KineMaster from bellow and after that you find new option named Media Layer and it can change video background on any android device. What Chipsets Support Video Layer And Chroma Key Features?